Genetics: San Francisco Valley OG Kush F3 male x Tahoe clone. 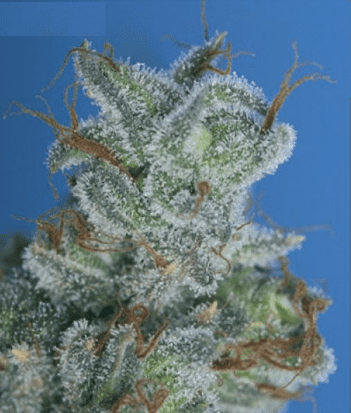 With a remarkable citrusy fragrance, Tahoe OG Kush Feminised Seeds have plants that are not very tall but are easy to grow. Though not being very tall, these plants are quite demanding for their space and light. 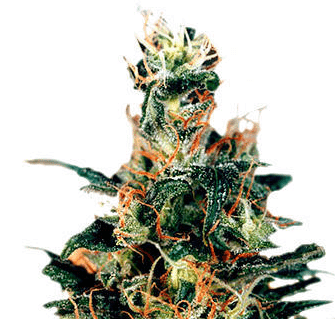 The plant hits maturity in 10 weeks and yields up to 300 grams per meter square.